Life, and other posts got in the way of me writing this piece for a couple of weeks. But finally I’ve managed to carve out a few hours to bring the blog up to date with a couple of my more exciting cycling related developments of the year. Confession time. Starting with Shu Pillinger‘s RAAM attempt in 2014, and successful completion in 2015, I’ve become something of a “dot watcher“. It’s a term given to friends and family of riders who sit back at home following the position and progress of the rider they are supporting, shown as a small numbered dot on a map of the route. Be warned it’s highly addictive – I’ve since found myself checking in on the progress of riders on the Trans Continental in July 2015, and most recently The Munga last December. As well as tracking riders already taking part in potential bucket-list rides, there’s clearly a valuable safety angle to such technology. And safety is a topic never far from the mind of endurance cyclists, racking up long hours on the bike at all hours of day and night, on remote roads, across high mountain passes, come rain or shine. I’m possibly a little naive in this regard. 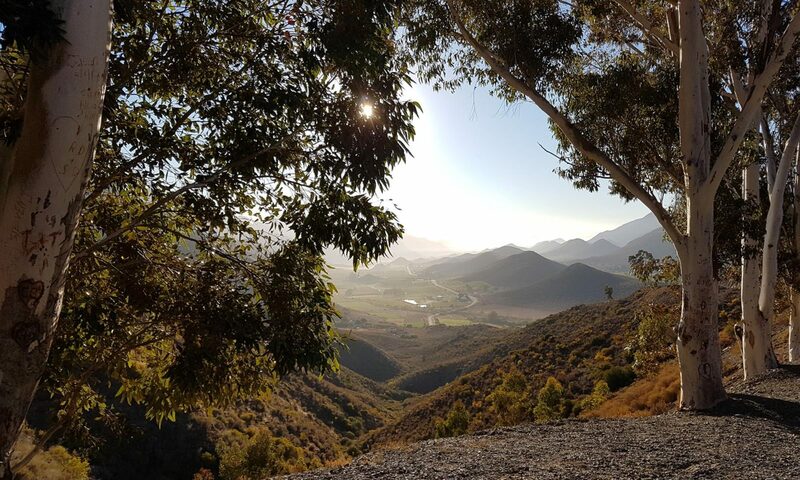 I know that we carry our share of risks road riding in South Africa, but I also believe our country has some of the most sublime cycling anywhere on the planet and it’s all too easy to lose sight of that, if we start to let fear take control and destroy what we love. One simple, and very effective measure to improve safety is to ensure that loved ones back home know where you are, and also to carry some effective way to easily signal for help in an emergency. Tracking technology clearly has much more to offer cyclists than merely following racers across a map. I’ve experimented with various cellphone based tracking options (Endomondo, LocaToWeb, ViewRanger amongst others) over the last couple of years, and they are definitely better than nothing. But they have a number of drawbacks – they put an unwanted drain on cellphone battery life for all day and multi-day rides; they only track you where there’s cell reception; and there’s no quick way to signal for help. Staring into the face of a bike-jacker, the last thing I want to do is pull out from my jersey the second most desirable item for them to steal after my actual bike. It didn’t take me long to learn that the races I’d been watching online used a tracking device called SPOT, which is based around technology licensed from Globalstar, and requires absolutely no GSM cellphone signal to function since they own their own satellites. Just a couple of weeks later I found myself meeting up with Charles Murray from Globalstar and Vanessa Haywood-Sandes from Peak Sport Management, their PR and marketing agency, to find out more about it. I learnt a lot over the course of a good cup of coffee in Hout Bay, a key aspect being that there are actually two devices oriented towards everyday folk with a passion for adventure. 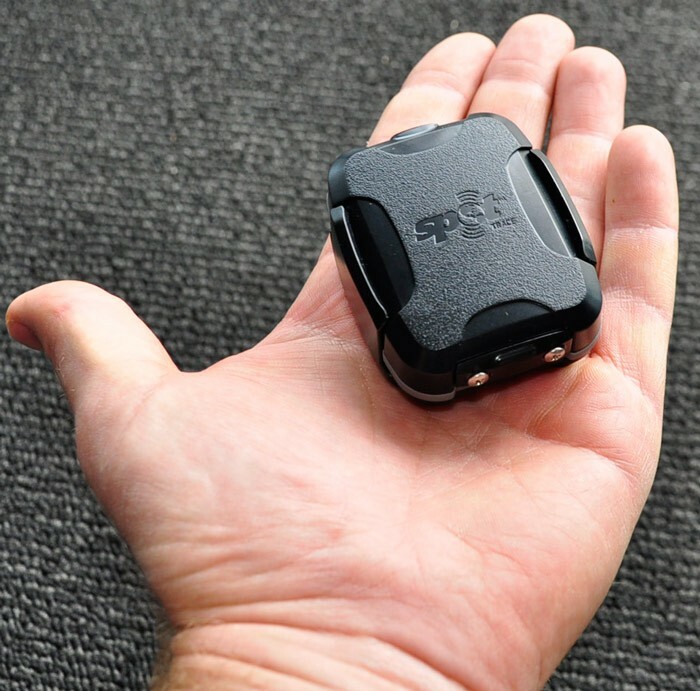 SPOT Trace – a small, black, easy to mount unit providing satellite based tracking features that work almost anywhere on the planet. Users can visit a web page or nifty cellphone app and see exactly where the device is currently located. Best of all the device uses a small replaceable lithium batteries, with a runtime measured in days not hours. This device is used predominantly to track assets. 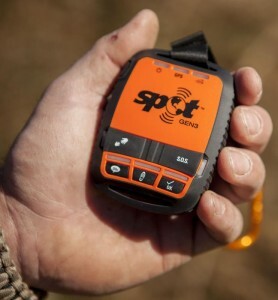 SPOT Gen3 – a slightly larger unit with the same go-anywhere tracking features plus three buttons that a user can program to send different messages e.g. “stopping for a break“, “please come help me“, “home in an hour, put the dinner on“. Whatever messages you assign to the button will be sent along with your exact location to a set of contacts you can allocate (email or cellphone text message). There’s also that final, essential, SOS button. Charles was very careful to explain that this button is hard wired to rescue services and will literally launch helicopters to come to your aid. So there needs to be a real, someone lying on the ground losing life threatening amounts of blood emergency before that button should be pushed. Anything less than that is what the other three buttons are for. Our meeting concluded with Charles very generously offering to loan us a few units for the upcoming Cape 1,000. Not only will it be a great chance for riders to experience first hand how these devices work, it’ll also be a valuable addition to the safety of the ride and enable family back home to keep tabs on how their loved ones are progressing. And here, sadly, I am likely to find myself a dot-watcher once again as a result of the crash on the Cape Town Cycle Tour. The collarbone is healing nicely, but X-rays of my right-side have confirmed four broken ribs, with possibly more on the left side which was not X-rayed. I should be able to begin light training again by the start of April, with a gradual build up to full training distances again. It’ll be great to stash a SPOT device on the bike or in a pocket so that Yoli can see how I’m getting on. The crash was quite a scare for her, so anything which provides solid information to alleviate the worry will be very welcome. It remains to be seen whether I’m physically able to sit upright on a bike long enough to contemplate the Cape 1,000. At this stage, I’d say that is looking rather doubtful but we’ll make that decision nearer the time. One thing I definitely won’t do is try and rush my recovery or build up to full training again too soon. What I have planned for later this year is way too important for me to take needless chances now. I must confess, this part of the blog entry is one I did not expect to be writing about quite yet. Just a few posts back I talked about an uncertain direction and already the stars have aligned to clearly light the path ahead. Of the various choices on the table one quite literally jumped out on me. 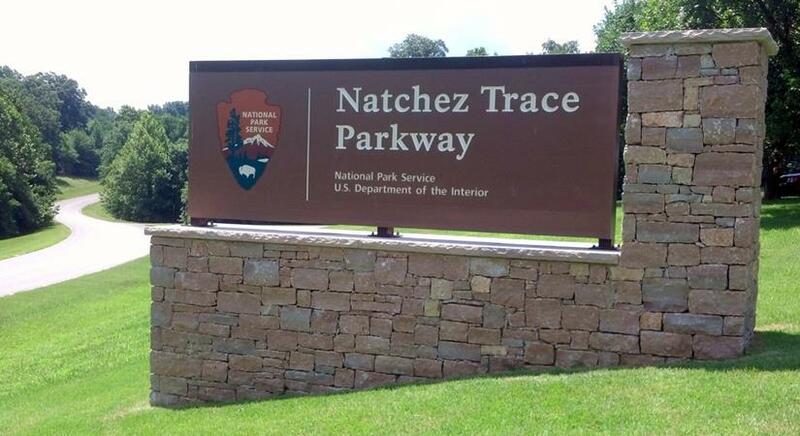 Somehow or other I stumbled across the Natchez Trace 444 Facebook page and noticed that entries for 2016 had opened a few weeks earlier. Holy crap! I hadn’t been that serious about even entering but now, facing the possibility that I may have already missed my chance, I became acutely aware of how much I really wanted to take part in the ride. Somewhat unusually, I did actually seek Yoli’s approval before emailing the organizers to see if there were still solo places left. The reply flashed back in my inbox surprisingly quickly given the time-zone difference. It was almost more than I could bare to open the email, naturally assuming the worst. But the feared polite apology wasn’t there – instead a friendly message from one of the organizers (George Thomas) saying they still had plenty of places and would love to have a rider from South Africa take part. I hastily responded asking them to hold one for me whilst I made sure I could be there. 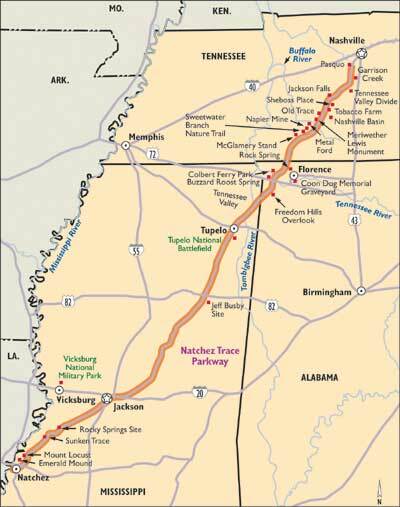 The next few days were a blur of campaigning with work colleagues to (a) see if they would agree to our US meeting being the week after the ride; and (b) maybe considering our Arkansas office as a venue, it being just one state up from the finish in Natchez, Mississippi. I was pretty confident on the first part as it’s around the time we would have met anyway, but taken aback that everyone seemed happy to forego our regular venue on Sausalito, California and try a different location for a change. Any lingering doubt about that alignment of heavenly bodies was gone, this ride was on like Kong. That same evening I paid for my entry, and headed off to our club burger night wearing a ridiculously large grin. I was officially registered for my first Ultra Cycling Race. I’m going to leave delving into the details of the ride itself for future blog posts – there’s way too much buzzing around my head to get the facts down in anything close to an order at this stage. What I will say is that, quite apart from being a RAAM Qualifier, the basic concept of the ride has me utterly captivated. 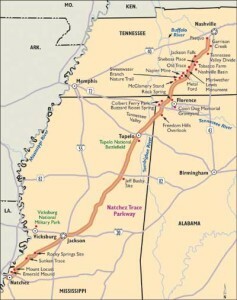 A 444 mile (710km) non-stop race that passes through three US states, is entirely within the bounds of a national park, has no stop signs or traffic lights, allows no trucks on it’s roads, and travels along a tree-lined avenue of American history amidst the gold and brown hues of autumn. Those are the sort of credentials that will see a ride instantly added onto my bucket list. For the immediate present, there is a growing mountain of questions, ideas and must-do notes vying for my attention. This will be my first ever fully supported long distance ride too – so as well as getting myself to the finish, I need to also think about how a support crew and vehicle fit into the mix. I know full-well from Shu and other RAAM participants that there really is no such thing as a solo event – it’s a team effort where the crew play just as vital a role as the person actually turning the pedals. Despite being a somewhat daunting logistical task, it also has a wonderfully familiar feel to it. That same sense of excitement I had four years ago when making the first tentative plans towards PBP has returned. The road to adventure suddenly lies open ahead, and it’s calling out to me to come ride. Ha! Very true – although skiing has been quite limited. An hour or two in the PM with Yoli and Ben on some easy runs. Awesome though, and more than I expected to be able to do. Will have to see how it feels to get back on the bike again – have a feeling it’s going to be sore at first.